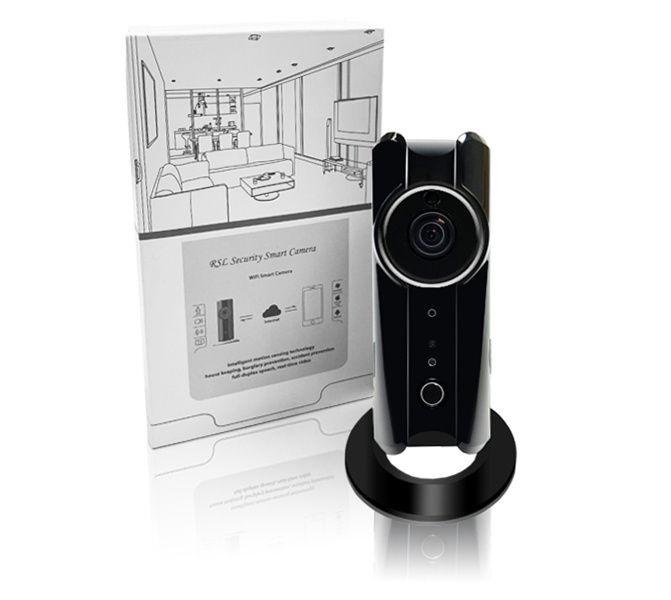 Click the button below to add the RSL SMARTHOME 360 degree fish eye IP CAMERA WITH MOBILE APP to your wish list. 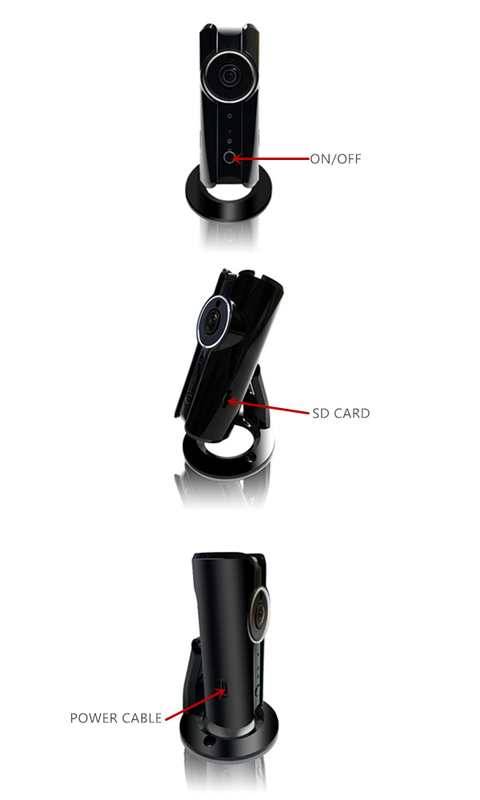 ✔ 2 WAY VOICE COMMUNICATION - Built-in microphone and speaker, easy to implement a remote 2 way audio through a mobile phone. Live video can be shared with max of 5 accounts. Full-duplex speech allows you to communicate with loved ones or pets whilst you are out of the room, and two way voice communication means you can interact and hear their response.